Come coordinare le azioni anti-bullismo a livello europeo e sviluppare una strategia comune contro questo fenomeno? More and more children, teenagers, adults, parents and teachers struggle with bullying almost every day in the home, in the playground, in the classrooms, on the internet, within communities and beyond. Bullying is not a recent phenomenon, but one that has existed for generations in a variety of forms. A person is being bullied when he/she is exposed, repeatedly over a period of time, to negative actions from one or more people. Negative action is when a person intentionally inflicts injury or discomfort upon another person, through physical contact, verbal abuse or in other ways (Olweus, 1993). It includes physical bullying (e.g. pushing, hitting, or kicking), psychological bullying (e.g. spreading false rumors), verbal bullying (e.g. calling names and verbal harassment), cyber-bullying, racial bullying and sexual bullying. Even though the majority of cases of bullying occur during school years, it leads to serious long term consequences for the victim and/or the victimizer. In fact, in some cases it creates emotional, psychological and physical harm that may scar the victims and the bullies for their rest of their lives. Over the past decades, confronted with the harsh reality of bullying, the world academic and psychology community have been both investigating the phenomenon from different perspectives and various and important projects on bullying have been implemented at an EU level. A recent study performed in the framework of the EU funded programme “European Campaign against Bullying” shows that 51% of students have experienced bullying in Lithuania, 50% of students in Estonia, 43% in Bulgaria, 31% in Greece, 25% in Latvia and 15% in Italy. The numbers are astounding and indicative of the growing dimension of bullying phenomenon in EU communities today. However, most of studies on bullying tend to focus only on one aspect of the problem and therefore do not result in a common response towards addressing the problem in its various forms. 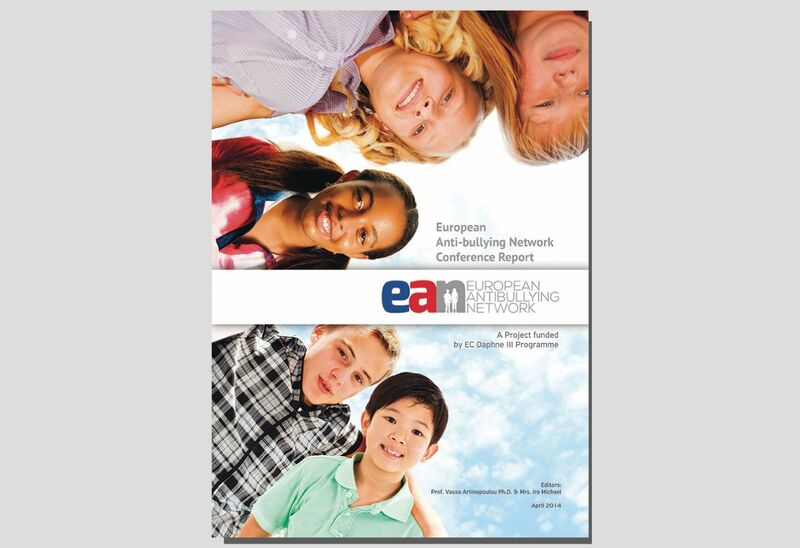 The European Antibullying Network (EAN) aimed at filling in this gap and providing a unified European approach through the cooperation of 17 partners from 12 EU Member States with extensive experience in the field. The overall objective of the research related part of the Antibulllying Network is the processing, evaluating and using results and best practices of ongoing actions against bullying in order to develop a common European strategy to be implemented through the establishment of EAN. To achieve this goal a Comparative Study was produced to include all results of researches conducted on the topic, focusing on projects funded by the DG Justice DAPHNE Program. The result obtained a single scientific documentation of contemporary forms of limiting the phenomenon, as experienced in different European countries and contexts. Recommendations aiming at the development of a common European strategy against bullying based on the mapping of national legislation and various studies and surveys on the phenomenon at national and European level. 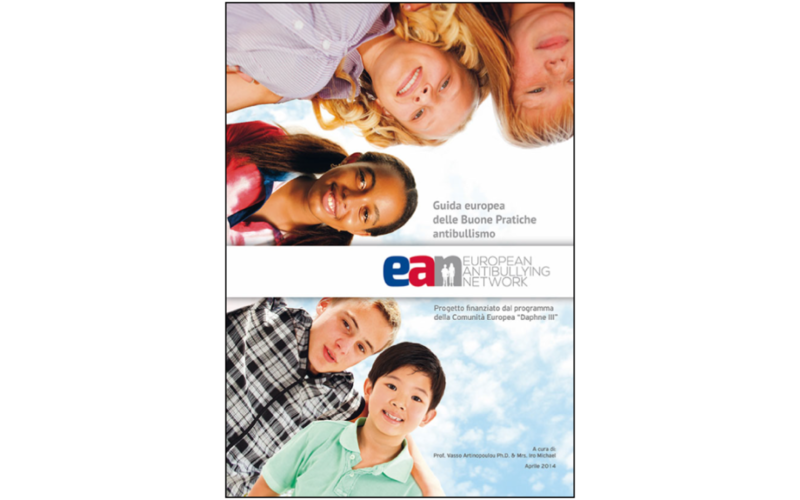 The goal of the collection of good practices is to make accessible the results and lessons learned from replicable initiatives developed through EAN partners and their networks, with a view toward promoting and implementing anti- bullying initiatives. The ultimate goal is to establish an integrated information management system able to identify and disseminate good practices on an on-going basis. In the framework of the Conference, the EAN consortium with 18 organizations across 12 EU Member States announced the official establishment of a European Anti-bullying Network (EAN) in a celebratory event held under the auspices of the Hellenic Presidency of the Council of the European Union. The EAN Strategy Position Paper is an instruments for the establishment of a Common European Strategy against bullying.